Hi, I’m Michael. This is my priority. Michael is a financial planner and Investment advisor based in the San Francisco Bay Area serving clients nationwide. Michael has a background in both wealth management and tax. Previously, he worked at a wealth management firm managing close to $5 billion, personally working with approximately $250 million. He graduated from Northeastern University with a BS in Business Administration while obtaining a dual-concentration in finance and accounting. He serves on the executive board for the Financial Planning Association of San Francisco and resides in Oakland with his wife and daughter. Michael Troxell is a different type of financial advisor who cares deeply about optimizing his clients' financial lives. A self-professed lifelong "personal finance geek", Michael was motivated to learn every nook and cranny of personal finance at an early age. Primarily raised by an amazing single-mother in Florida, Michael spent a lot of his early childhood in big, fancy homes. Not because his family owned or vacationed there, but because his mom was cleaning them. His "daycare" would be to tag along with his mom and her cleaning business. Despite always being "good" with money, studying finance in college, and interning on Wall Street - it was a single e-mail that truly lit a fire for Michael's passion of personal finance. The e-mail came from a student loan provider informing him that his first payment was due the following month. This motivated him to dive deeper into all things personal finance. 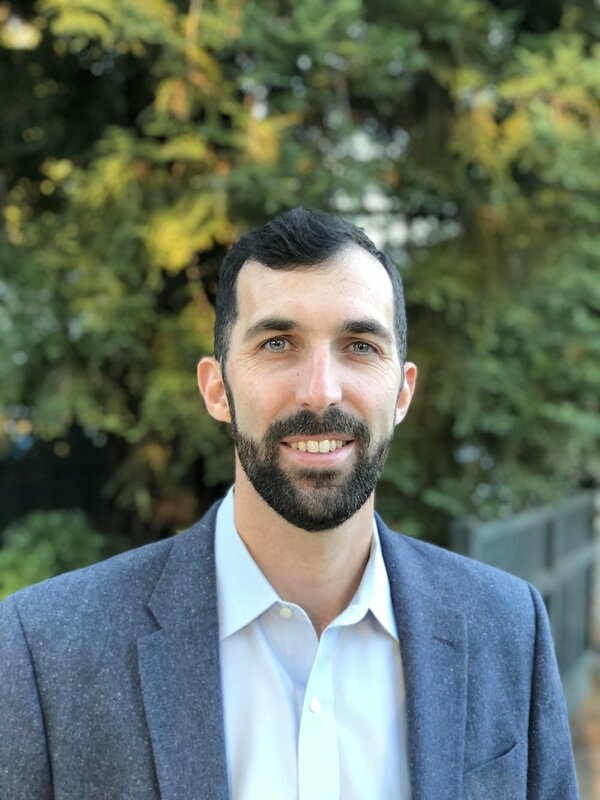 Not long after optimizing his own financial situation, Michael began helping clients across the country while working at some of the premier CPA and wealth management firms in the San Francisco Bay Area. Initially working in tax as a CPA, Michael primarily worked with individuals and closely-held businesses helping them better plan and understand their tax situation, options, and opportunities. Moving into wealth management, Michael began collaborating with clients on their entire financial picture: from brainstorming goals and possibilities, and being a sounding board during one of life's challenging times, to designing and implementing investment portfolios, developing financial plans, or educating clients and colleagues on tax-saving opportunities. In founding Modern Financial Planning, Michael's mission is to bring professional advice and service to a generation that is ignored by the industry. He believes there is bigger impact to be had in working with Gen X and Gen Y as the compounding effects of making sound financial decisions will serve as a tailwind in helping his clients live their ideal life. What is your biggest professional achievement? Receiving client referrals from mentors and people I deeply respect is the best compliment I can receive. Are you involved in any outside organizations? Currently, I serve on the executive board of the Financial Planning Association of San Francisco. Earlier in my career I coached the Lightweight rowing team at UC Berkeley - the practices finished at 7:30 AM before I would commute into SF to do work on tax returns. Where did you go to school? I graduated from Northeastern University (in Boston and often confused with Northwestern). I studied finance and accounting while competing on the rowing team. I loved the school and the city, while I tolerated the winters. One of my most meaningful experiences during college was interning on Wall Street for six months during the height of the financial crisis. This allowed me to have a unique perspective on The Great Recession from both an academic and professional viewpoint. What do you do outside of the office? I've recently picked up tennis and I love to ski during the winter. I really enjoy having a coffee with my wife (Jet) and daughter (Blake) at our favorite local spot, Cole Coffee. Also, my wife is a beach volleyball addict and I really enjoy helping her practice for tournaments. What is your most memorable trip or vacation? I've backpacked the Na Pali Coast and to Havasu Falls, both were absolutely incredible. Switzerland is certainly the most underrated and beautiful country I've been to, I would recommend visiting for anyone.